Download and view our PDF brochure – Click here! 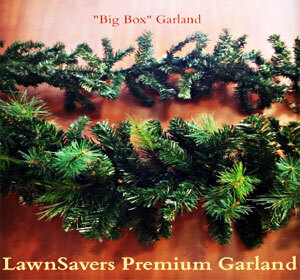 LawnSavers Professional Christmas Decorators and Installers are not your run of the mill “light hangers”. We provide full professional Christmas Decor designs, plan and installations for your home or business. 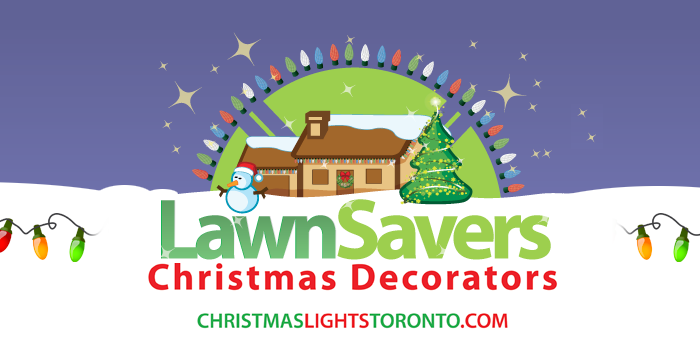 We are your fully stocked professional Christmas decorating and installation service in Toronto and the Greater Toronto Area. 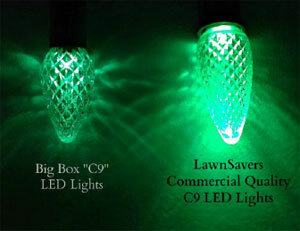 Unlike many out there, we do not use “Big Box Store” retail quality lights and decorations (you could do that yourself!) We carry a wide array of LED lights in practically ANY colour including the most popular “Warm incandescent white”. All of our products are custom cut and and tailored to fit your property features and to minimize any visual clutter and distractions. Whatever your decorating needs, you can count on us to be your official holiday decorating service! 36″-100″+ Custom Christmas Wreaths, Lit & Decorated! All of our bows are custom made in house! Supply up to 25′ real or fake trees for Lighting ceremonies. Daytime Décor to provide daytime interest. LawnSavers Plant Health Care Inc. carries $5,000,000 in Liability Insurance, Full WSIB Coverage, and all our installers have Fall Arrest/Working at Heights Certification! We have over 20 years experience and are specialists in the design and installation of Landscape Lighting, Festive and Special Event Decorating (like weddings, backyard events, patios and other parties). We have a Genie TZ50 boom lift that allows us to reach 50 ft. tall trees and tall peaks on houses.